Now updated for the new "Modern Objective-C" features introduced. The goal of this book is to teach the skills necessary to program in Objective-C using a style that is easy to follow, rich in examples and accessible to those who have never used Objective-C before. Topics covered include the fundamentals of Objective-C such as variables, looping and flow control. Also included are details of object oriented programming, working with files and memory and the Objective-C Foundation framework. 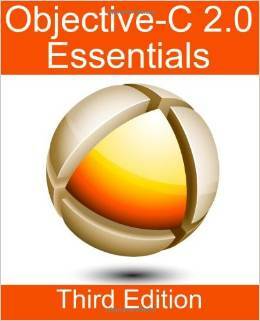 Regardless of whether you are developing for Mac OS X or the iPhone, or just want to learn Objective-C, this book covers everything you need to know about the Objective-C language in 31 detailed and easy to follow chapters. Topics covered include the fundamentals of Objective-C such as variables, looping and flow control. Also included are details of object oriented programming, working with files and memory and the Objective-C Foundation framework, and much much more.